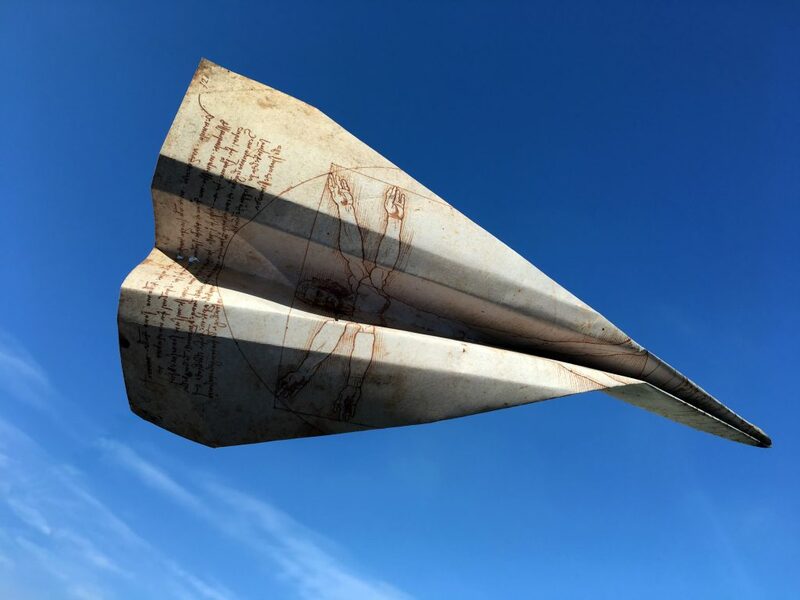 Inspired by Leonardo’s spirit of learning and invention, Da Vinci will follow the trajectory of the human aspiration to create, fly and discover the heavens, while also looking at the destructive antithesis of the creative impulse – transforming inspirational works of art and engineering into the machinery of war. Exploring the multiform imaginings of a feverish and prolific mind, the show brings some of Leonardo’s visionary designs into three-dimensions through innovative surround staging. Periplum creates 360-degree surround outdoor performance, making work that is narrative-led, bringing the intimacy of human drama into shows of a spectacular scale. It creates original narratives, design, text and music. Led by artistic directors Claire Raftery & Damian Wright, the company deliver highly visual, socially significant and emotionally explosive work for all the senses. Periplum makes large and mid-scale touring productions for festivals, and also specialise in heritage, participatory & educational projects, creating unique location-specific events. Design & Direction by Claire Raftery & Damian Wright.